High quality training partners, team atmosphere, ​the legendary lineage and tradition from Brazil continues here in Austin. 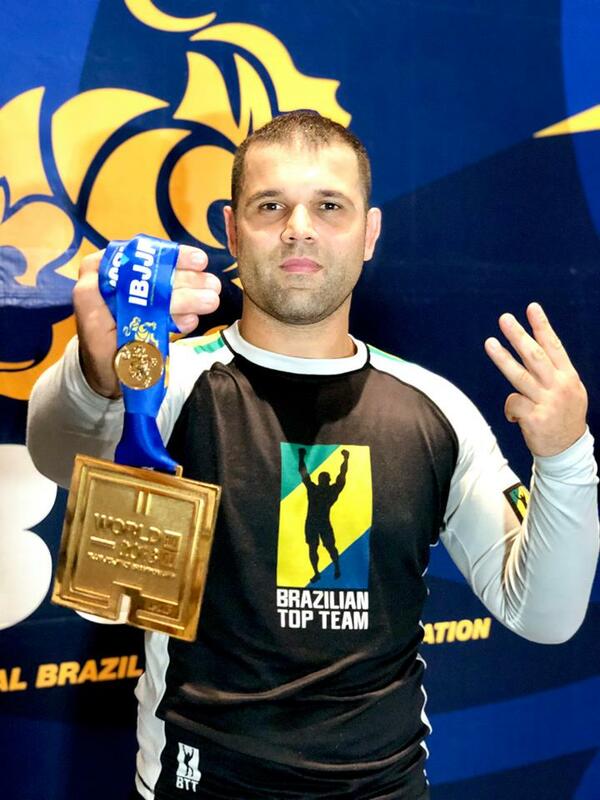 We have an extremely active and successful Jiu-Jitsu competition team here in Austin that has won numerous titles at IBJJF competitions as well as local tournaments each month. If you are looking for serious training, look no further. We have one of the best Brazilian Jiu-Jitsu programs in Austin. No matter if you are a serious competitor or a recreational student, start your journey and find out what Jiu-Jitsu at BTT can do for you. The Austin Academy is one of many locations around the world, one team with many branches. "The hardest part is making it through the front door."